Suffering an injury in any type of accident can change how you need to live your life, especially if the accident causes paralysis or other serious injuries. When you are injured in a car accident, workplace accident, slip and fall or other premises liability accident, you are legally within your rights to file a lawsuit for compensation. The lawsuit names the at-fault party who acted negligently in the incident. But, what happens if you are also partly to blame for the accident that led to your injuries? Let’s take a look at Florida comparative negligence so you can understand your level of fault. 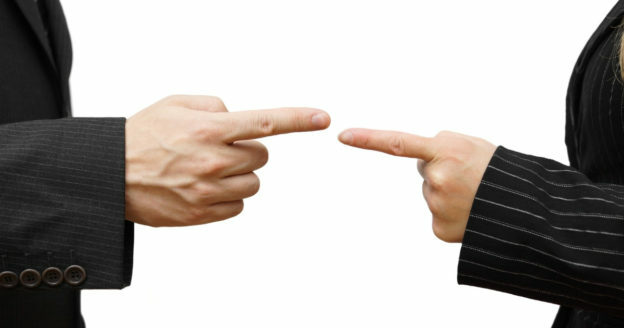 The court system in Florida operates under the state’s law of comparative negligence, which means that the court must assign a percentage of blame to all parties involved in a personal injury case. Once the percentage of fault is assigned by the court, compensation is then awarded based on that percentage. The comparative negligence rule allows a plaintiff, even if 99 percent at fault in an accident, to collect compensation. The award will be significantly lower than if the plaintiff had zero fault assigned, but will still receive compensation. The comparative negligence rule was adopted in 1973 by the state. Proving blame in a personal injury case can be a difficult part of the case, but if you have pictures, audio, or video evidence of the accident that led to your injury you should have an easier time proving fault. Witness testimony of the accident will help your chances at proving fault, as so with the outcome of any investigation into the accident. You are driving on Federal Highway (Route 1) in Fort Lauderdale when you collide with another vehicle. It is determined by the police that you were using your mobile phone at the time of the accident. It was also determined by the police that the other driver was speeding, which played a role in the crash. The court will need to determine how to divide fault in this case since both drivers were deemed to be at-fault. Were you injured in an accident? 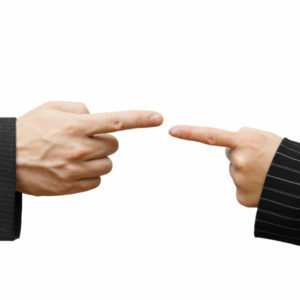 Is part of the blame being placed on you? It’s important that you speak with an experienced attorney in the Fort Lauderdale, FL area about your case. Call the office of Michael A. Gottlieb, P.A. today at 954-641-8129 to schedule a consultation.